Since 1985 we have proudly served the varied printing needs of many industries in Hollywood including commercial advertising agencies, photographers, students and fine artists, as well as some of Hollywood's most famous arenas, theaters, studios, restaurants and colleges. 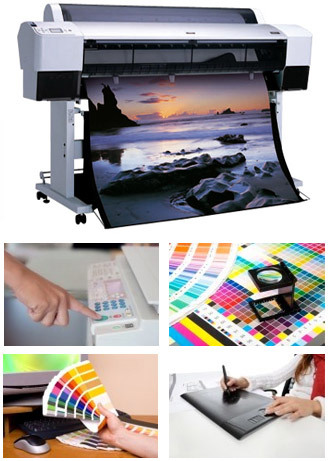 Our technical experience has helped us become a leading printer in Hollywood. Copymat's technical and design staff will work with you from start to finish to ensure that the end product is what you envisioned or more!